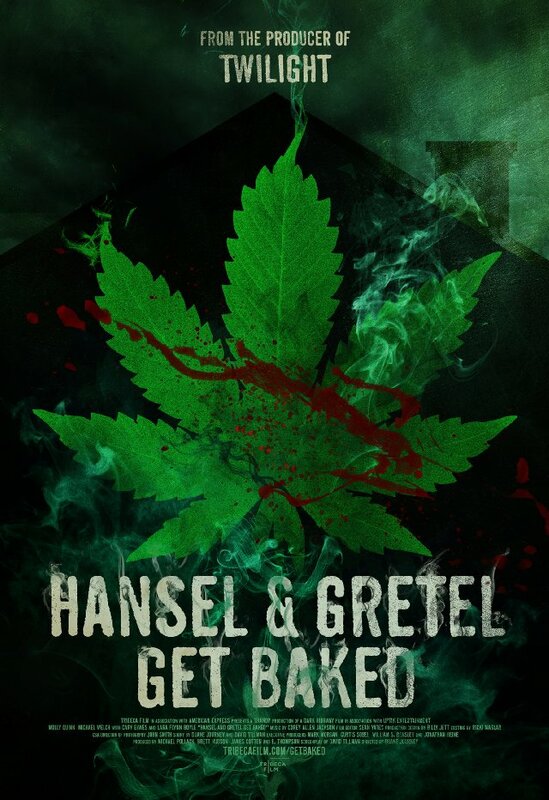 Yeah, I think you know what’s up… This is another stoner movie, specifically made to cater to the needs of the many, so if you’re not a pothead you will hardly find Hansel & Gretel Get Baked funny or entertaining. Still some form of intoxication should be enough, so all you alcoholics out there can relax. And if you’re covering both fronts at the same time, good news for you. 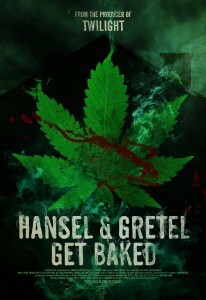 The first thing that I noticed is that they could have used a better looking weed, or this could be a clever move since they have to get better weed from the witch (there goes the plot). 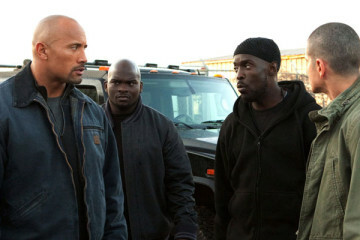 Although it looks relatively commercial and slightly milky, not to mention that it’s produced by Mark Morgan, producer of The Twilight Saga film series, after the first half hour it devolves into a bloody mess. Fun Facts: The end credits list Lara Flynn Boyle and Molly C. Quinn each as associate producer.